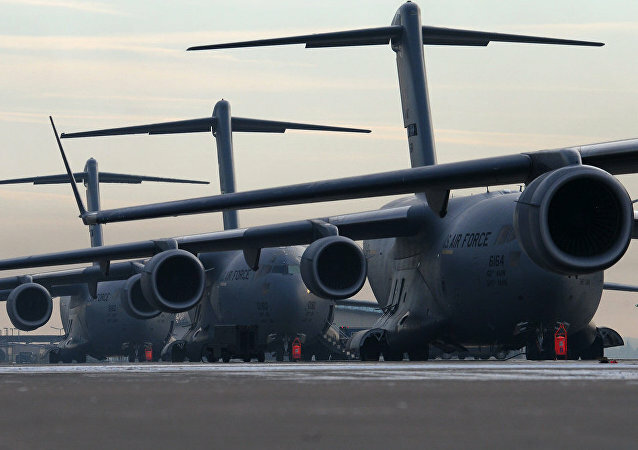 The mainstream German media almost completely ignored a peace protest against the US Air Force Europe base at Ramstein, in which over 5,000 people demonstrated against the use of the facility to control drone attacks. 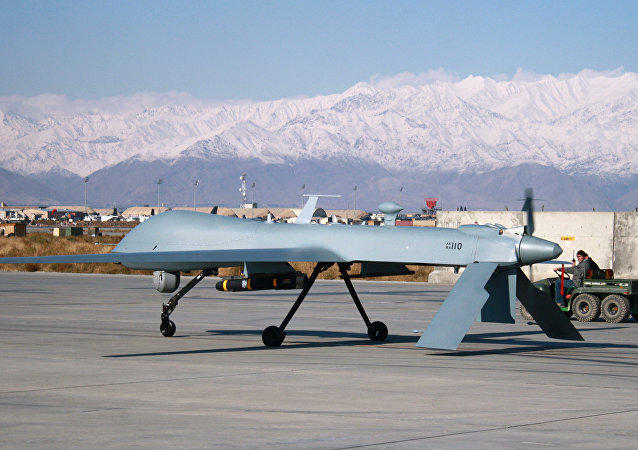 German involvement in controversial US drone wars is opposed by 50 percent of Germans, according to a YouGov poll, Sputnik Deutschland reported. Wolfgang Jung, a retired German teacher from Kaiserslautern, Germany, has done everything to try to get the government to close Ramstein Airbase. In April, he filed a lawsuit in a federal court, saying that the deadly drone strikes using the base were a violation of international law. His case has been dismissed, but he hasn't lost hope. It's a really big question why the US military bases are still located in Europe 25 years after the end of the Cold War. 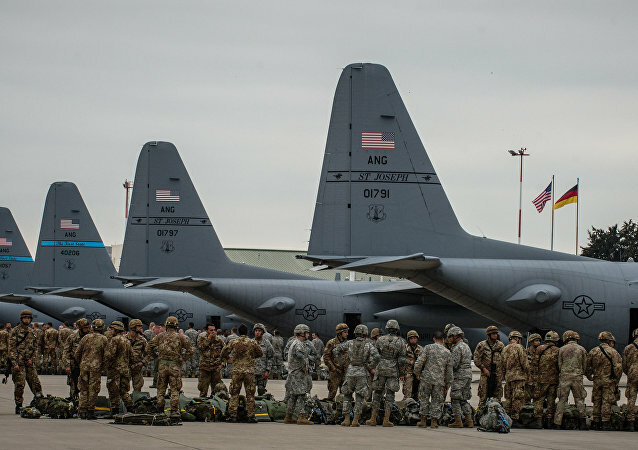 A federal administrative court in the German city of Leipzig is expected to rule on a lawsuit filed by former teacher Wolfgang Jung, who wants Berlin to shut down Ramstein air base that lies at the heart of the Pentagon's highly controversial drone war in the Middle East and Africa. 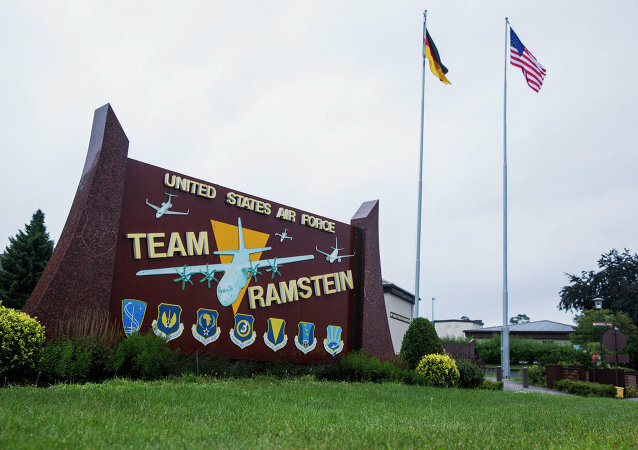 A former operator of US drones said the American air base in Ramstein, Germany, is "absolutely essential" to the United States' controversial drone campaign. Protesters gathered at the Ramstein US military base in Germany over the weekend to protest the placement and modernization of nuclear weapons in western Germany. Human Rights groups have said they will fight on after a German court partially dismissed a case brought by three Yemeni drone strike survivors, whose two relatives were killed in Yemen in August 2012 during a US strike, involving an airbase in Germany. 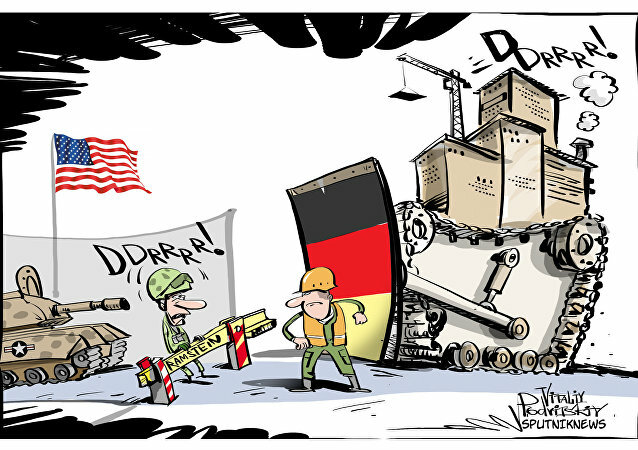 New evidence has emerged on the 'top secret' drone war being carried out by US President Barack Obama's administration suggesting its main European centre of operations is in Germany, and may be in breach of German, or even international law. A new US intelligence report presents new evidence about official knowledge of civilian deaths during Yemeni UAV strikes. Officials may have known about civilian deaths – which have never been acknowledged – and the report could provide fuel for a German lawsuit over the US drone campaign.